Tradenet Funded Account Program - How It Works? In a coffee shop, I saw few people talking about Tradenet Funded Account programs. So, suddenly a question peeped into my mind that what is this Funded Account Program and how does it work. After researching, I found that there is a trading academy which offers a couple of funded account programs for day traders. Each program contains very important resources like trading courses, sessions, analysis, strategies,and much more related to the trading market. So, I decided to write on this and let everyone know about their trading program. 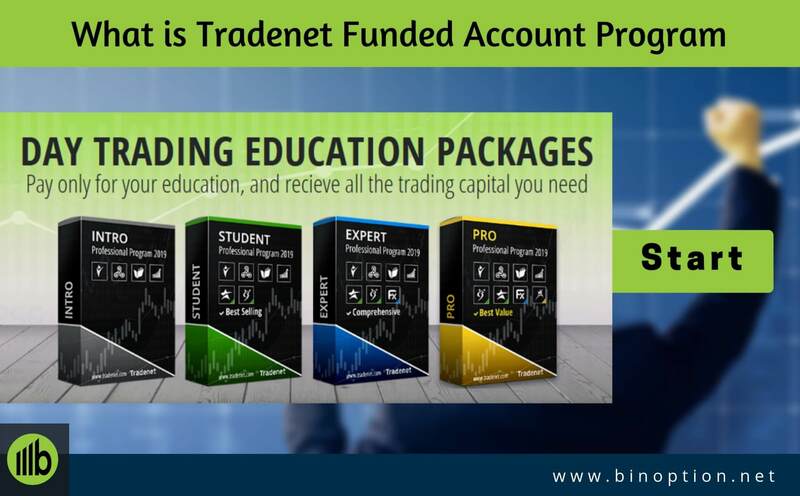 The Funded Account Program is Tradenet’s educational package. You can accept this article as a Tradenet Review as well. Day trading is popular among traders who want to earn daily profit from trading. Day trading is mainly buying and selling assets on the same day. That means you have to close a trade on the same day of opening the trade. Traders need to utilize a higher amount of leverage and short term trading strategies. For those who are new in the day trading or want to improve their trading skills, they can get live education from Tradenet. It is the world’s best trading academy. Meir Barak, is a founder of Tradenet. He is a professional, experienced and a leading Wall Street expert US trader. Tradenet is a day trading training school. It was established in 2004. From the establishment, more than 30,000 professional traders around the world got an education from the academy. They offer courses on stocks, CFDs and foreign exchange (Forex). Their day trading programs are for both inexperienced beginner and experienced traders. 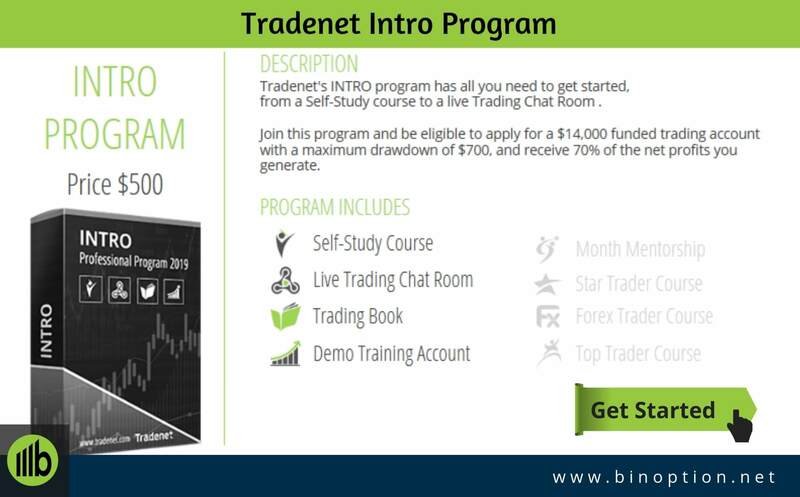 If you want to improve your trading skills, you can join Tradenet’s live trading chat room. So, I am going to write on Funded Account Program, which is a very popular and helpful program for traders. 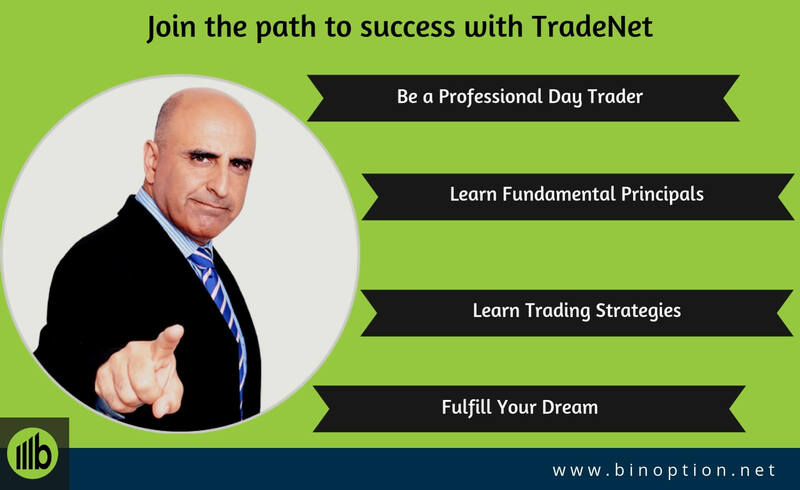 Tradenet offers this program to all types of traders. You can select any one of the four packages according to your trading skills. Before starting, let me give you a short description of the Funded Account Program of Tradenet. What is Tradenet Funded Account Program? Tradenet Funded Account Program is a combination of multiple days trading educational packages. This program is designed to help traders to improve their trading skills by delivering the best education services. 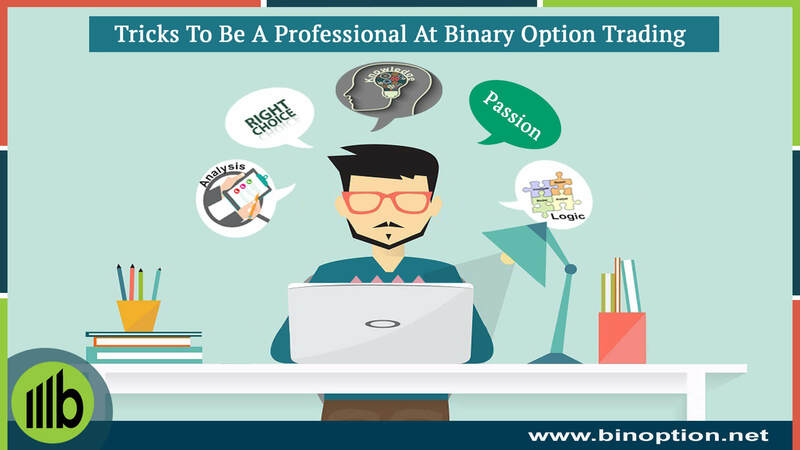 It also helps you to become a profitable trader. However, you just need to pay the money only for your education. As a result, traders can apply to trade with an investment firm capital. However, you need to be an eligible and qualified trader for getting approval. Now, the point is what will you gain after joining this program. As we mentioned before, at the time of trading, you don’t need to worry about your own capital. Once eligibility is gained, you will get all the trading capital you need. Traders are eligible to apply up to $240,000 for a Tradenet funded account. The interesting part is that you will receive up to 85% net generating profit. The day trading programs take you to step by step according to your trading knowledge, needs, and goals. They train people and make them eligible for a profitable trade. 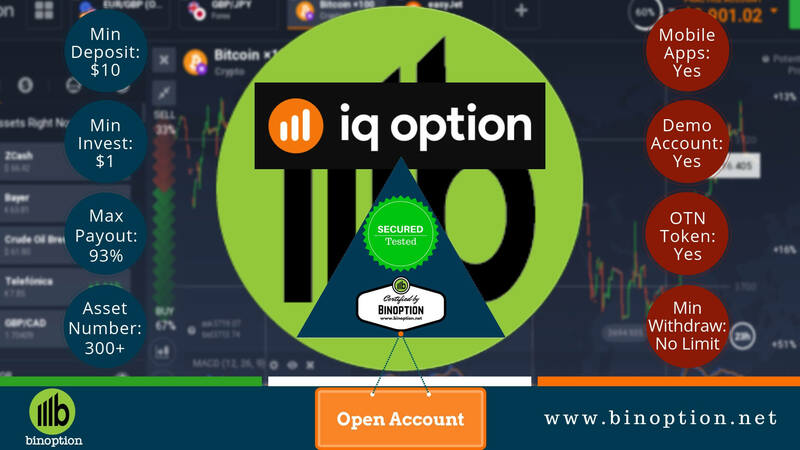 The Tradenet Funded Account program covers all information including live, online, recorded educational studies and live day trading throughout the entire week. As a result, you will never lose any information or material. You can also interact with the day trading mentors during the live sessions. You will get four different day trading education’s packages under the Tradenet Funded Account program. Every package contains multiple trading courses. 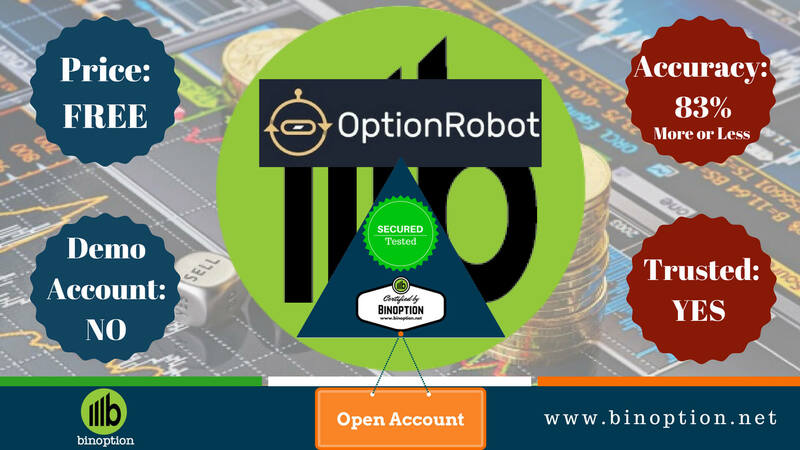 Each package is designed on basis of your trading skills. I will try to include all the necessary information about these packages one by one. 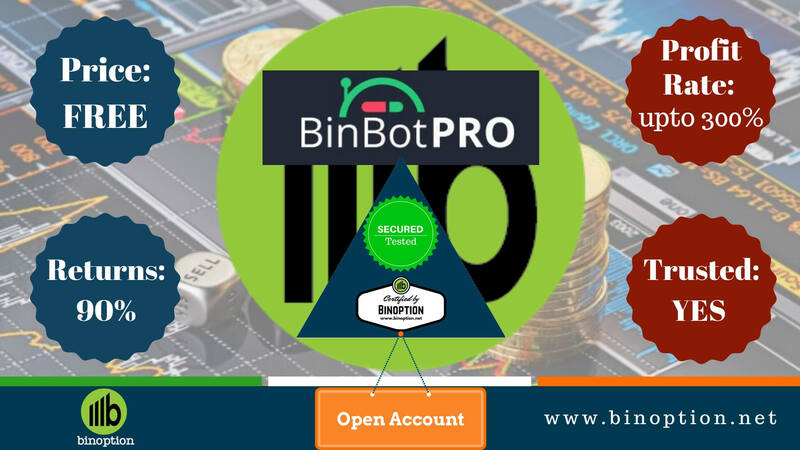 The intro program is a very basic package including the self-study course, demo account facility, trading chat room, and the trading book. The registration fee is $500. You can also learn to trade from professional traders via chatting in the live trading chat room. Moreover, you can follow the professional trader’s trades along with a trading book. 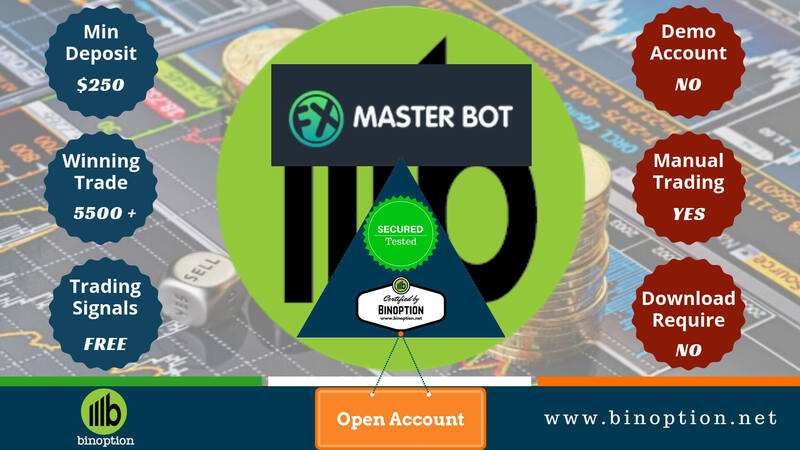 Traders will get eligibility to apply for a funded $14,000 trading account with a maximum drawdown of $700. Here, the drawdown is your maximum loss limit. You will receive 70% of the net profit that you generate. The intro program is designed into 4 sections where each section serves a different purpose together, they are the perfect match to cater to the needs of beginner traders. In the self-study course section, traders will get dozens of learning units, and training videos. These will help you to learn the basics of trading. Traders will enjoy interactive sessions and tests. You can contact the team of Tradenet in 24/7. The service duration is only for 12 months. Live trading chat room session will give you an opportunity to trade live with Tradenet’s top analysts. Besides this, you can watch their trading and can learn from that to improve your trading skills. To learn better trading strategies, you can copy the professional trader’s trade. You can continue your membership for 1 month. The third section is the Trading book. Traders will get a trading book. Meir Barak wrote this book for new and experienced traders. The trading book name is “The Market Whisperer” and it is Amazon best-selling stock trading education book. You can enjoy this online trading book in eight different languages. The service will on for 2 months. At the very least, you will get a demo account facility for 14 days. 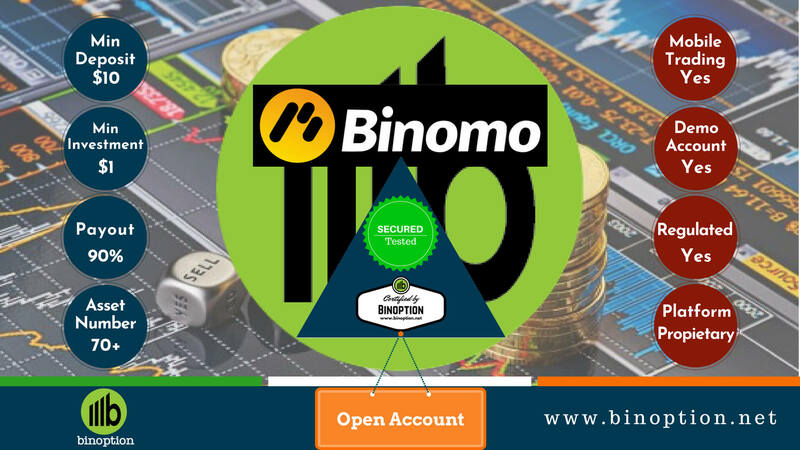 With the help of the demo account, you will get familiar with the advanced trading features. You can easily test the proficiency of all trading platform’s functions. The Student Program will help you to step ahead with a dream to become a day trader. This package will cost $3,000. Additionally, traders will get an excellent day trading course for beginners, mentor-ship, star trade course, including all benefits of the Intro Program. You will be eligible to apply for a funded trading account of $80,000. The maximum loss limit is $4,000. Traders will get 75% of the net profits that they generate. The student program is designed in 6 different sections. We already discussed 4 sections in our previous point. In the weekly mentorship session, you can join in the weekly mentorship meeting. You can enjoy the live mentoring of the trading platform with comprehensive training sessions. The service duration is only for 1 month. The last part is the star trade course, where traders will enjoy 15 hours of trading online sessions. This trading course is absolutely wonderful and highly recommended for traders. You will have access to all recorded materials. The course will also offer calculated trading risk, live trading room mentoring, and comprehensive training sessions. The service duration is for 3 months. The package fee is $6,000. This is a program which is designed for experts and includes everything in both the Intro and Student program. You will be eligible to apply for a $160,000 funded trading account with a maximum drawdown of $8,000. On the other hand, you will receive 80% of the net profit you generate. In the Forex Trader Course, you will get three live online sessions with a duration of 3 hours each. Apart from this, you will also get a facility to join into the live mentoring trading room, and access to recorded materials. The course duration is for 3 months. It is a premium package worth $9,000. It has all of the tools that will help you to become a professional day trader. You will be eligible to apply for a $240,000 funded trading account with a maximum drawdown of $12,000. Moreover, traders will receive 85% of the net profits you generate. This program is only for those traders who are serious in the trading field. 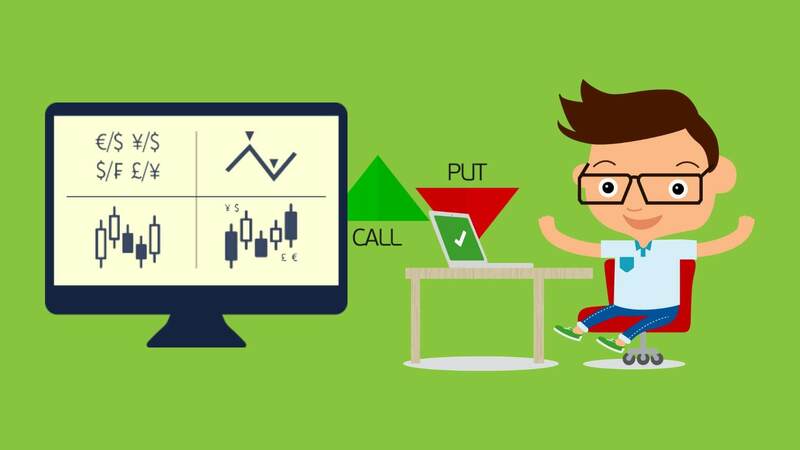 In the Top Trader course, you will get five live trading sessions with a duration of 3 hours each. You will also get a personal 1: N mentoring facility, advanced trading strategies, and access to record materials. The service duration is for 6 months. Traders will get five-day demo trading challenge for Free Education and Funded Account. You have to sign up with your name, email, country, and contact number to apply for the challenge. If you succeed, you will get access to a $14,000 live funded account. It allows you to trade from home and get 70% of the trading profit. However, note that the five-day demo account challenge goal is to locate skilled day traders. Demo challenge is limited. So, applicants with little to zero trading experience might not get accepted to the challenge. 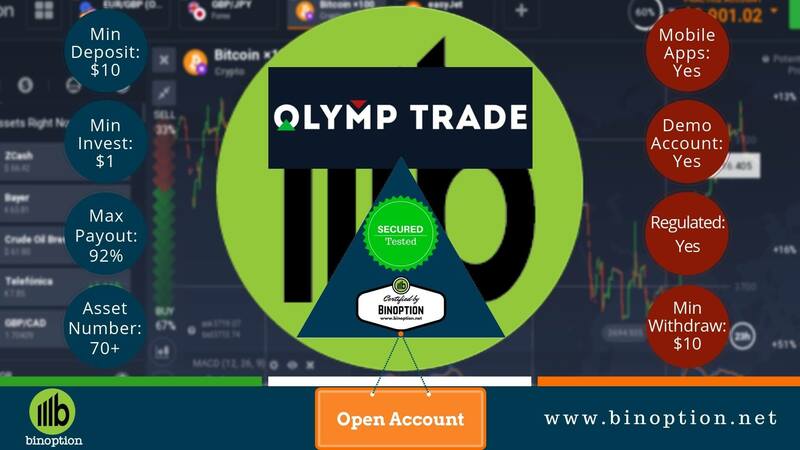 Each trader will receive a demo account with a trading balance of $10,000 without Margin. The goal is to reach and maintain a net profit of $500 at the end of the trading challenge. However, to find a highly capable day trader, Tradenet designed this course with some difficulties. 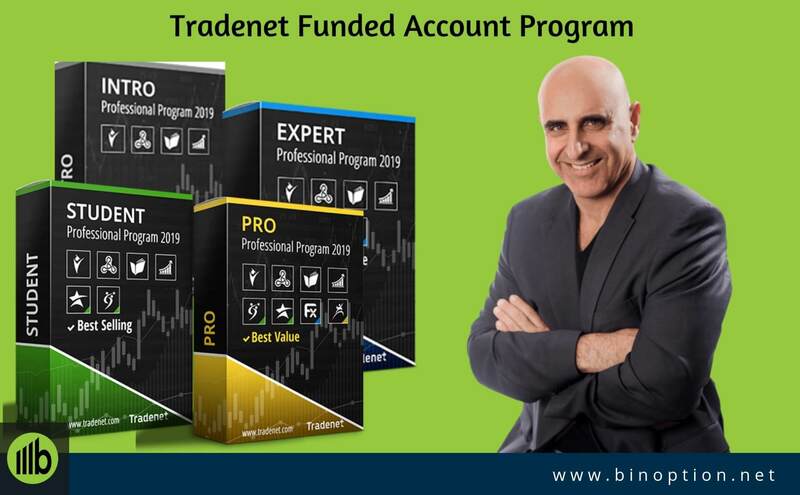 At the end of this article, I would like to reinstate that if you are really want to be a successful day trader, then Tradenet Funded Account Program will help you to fulfill your dream. 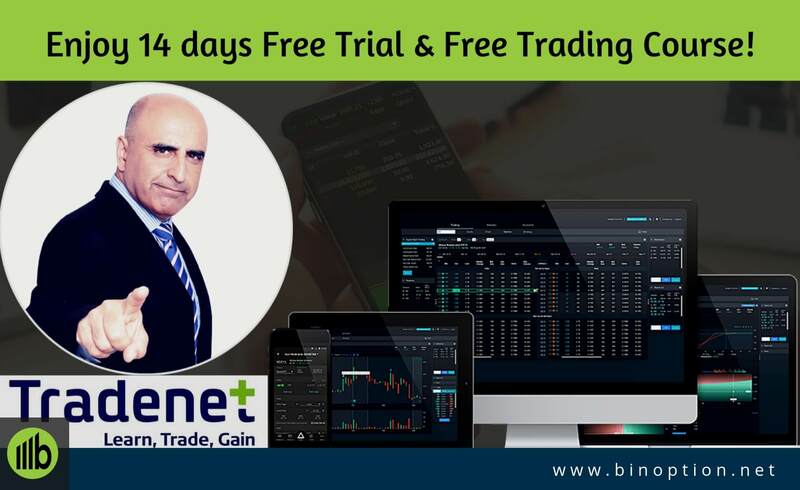 Still if you are confused about Tradenet funded account program, then you can check their free course and 14 days trial where you don’t need to spend a single penny. 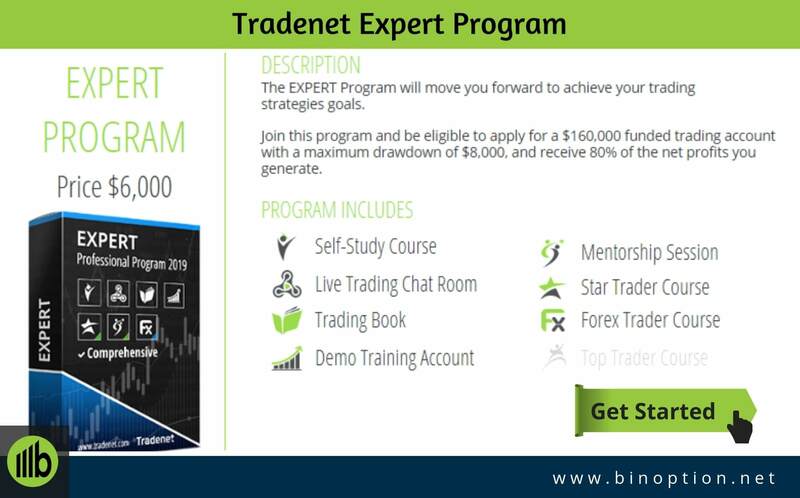 The Tradenet Funded Account Program will help you to learn the fundamental principles of the stock market, technical analysis, strategies, money management, psychological conduct, and many more related to the trading market. It is a professional trading academy with a clear focus, based on practical experience. So, to change your future, join the path to success.